We are powering through the Jouer swatches here on BackPorchPoet! 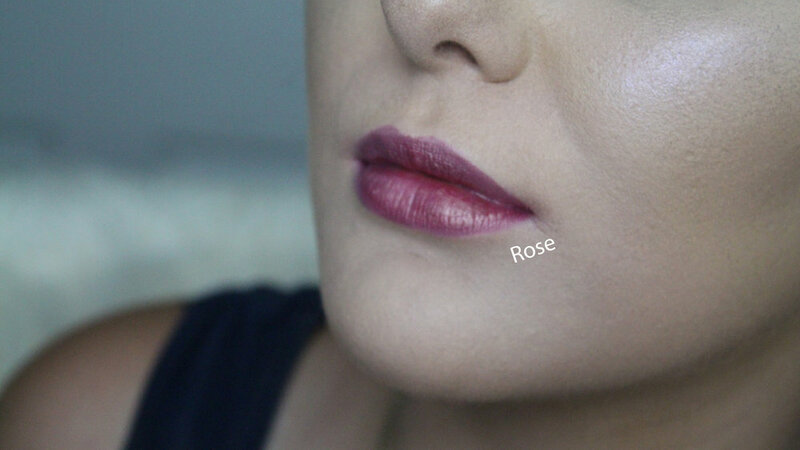 If you would like to see my previous swatches you can click here. Today, we’re jumping into some of the metallics. 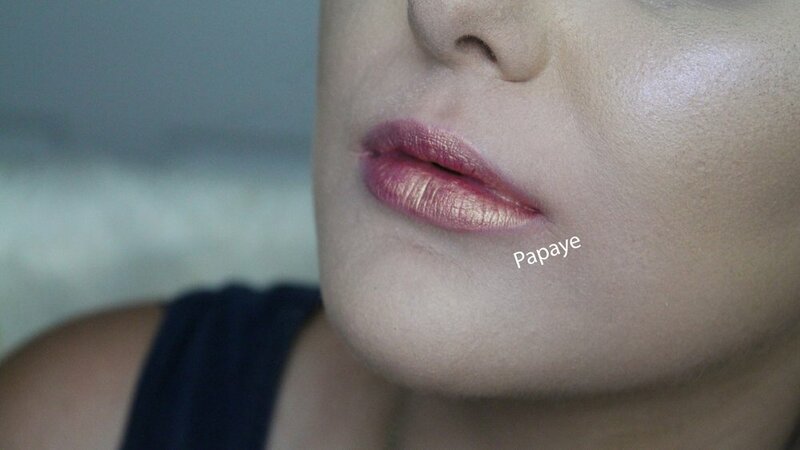 I usually don’t enjoy metallic finishes with my lip products but the below are my exception. There is something about the tone and finish that just speaks to me! Let me know your thoughts. 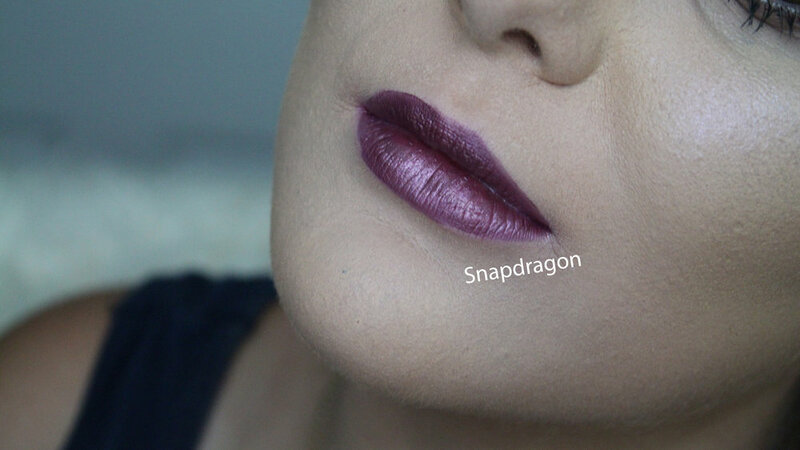 Would you wear any of these metallic lippies? Fall Drugstore Glam Tutorial | Makeup Playtime & Get Ready With Me!